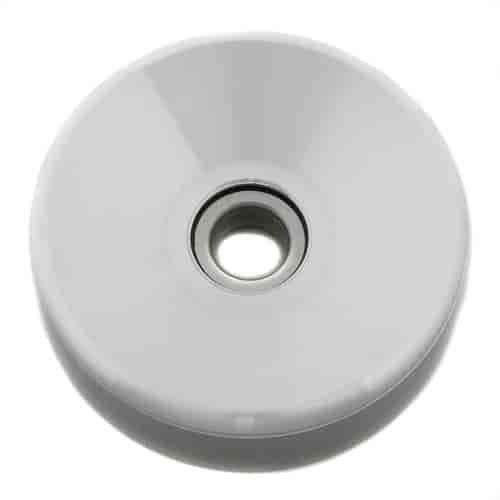 March Performance Idler, Tensioner Pulleys and Covers are CNC-machined from solid billet aluminum with a unique blend of durability, performance and style then powdercoated clear or black for a maintenance-free finish. Computer design assures proper alignment when correctly matched while your engine runs easier, and deep grooves eliminate belt throwing. With over 35 years of automotive & aircraft manufacturing experience, March parts fit perfectly & run true!